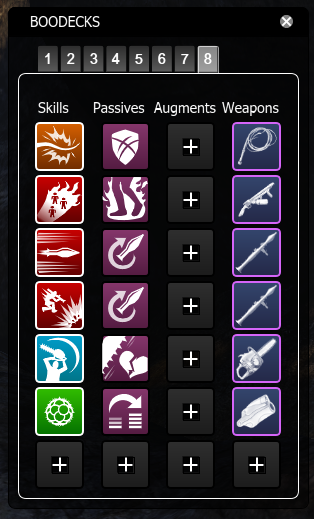 This mod allows you to quickly change skills on your bar. A popup menu is added above the skill button. 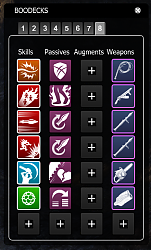 You can configure separate skills above each button for switching. 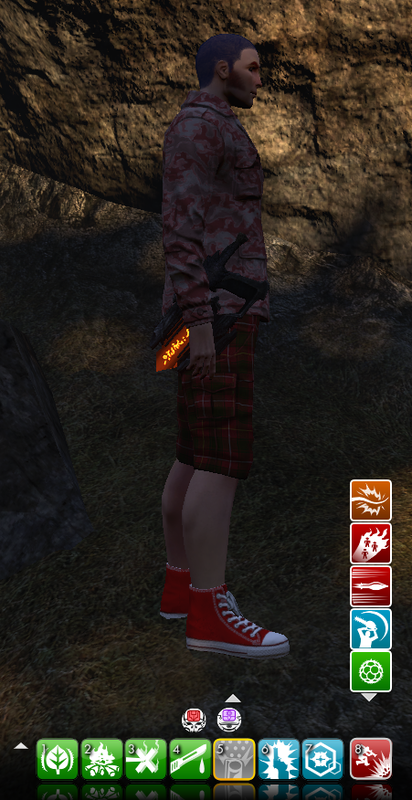 The weapon switching is intended for the Aux slot, but you can use it for any slot. Switched weapons will always go into the secondary weapon slot (unless they are already equipped). The Tabs at the top of the configuration window align to the ability buttons. So tab 1 sets the switch menu for ability 1 and tab 8 sets the switch menu for the auxiliary slot.